After a long night of drinking, all you want to do is eat. But, some of us try not to binge on greasy snacks and have our waistlines pay the repercussions for what we ate at 4 in the morning. It's totally possible to stick to your diet when you just NEED that snack after drinking. To make things easier on yourself, try not to have a bunch of unhealthy foods in your pantry. Also, remember to stay away from knives or other sharp kitchen utensils. Now, repeat after me: The microwave is your best friend. The stove is out of the question. 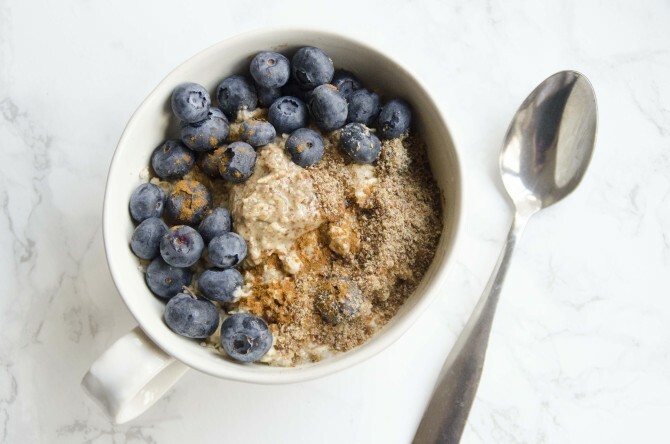 We have you covered with 18 snacks that will keep your diet safe and won't lead to morning regret. 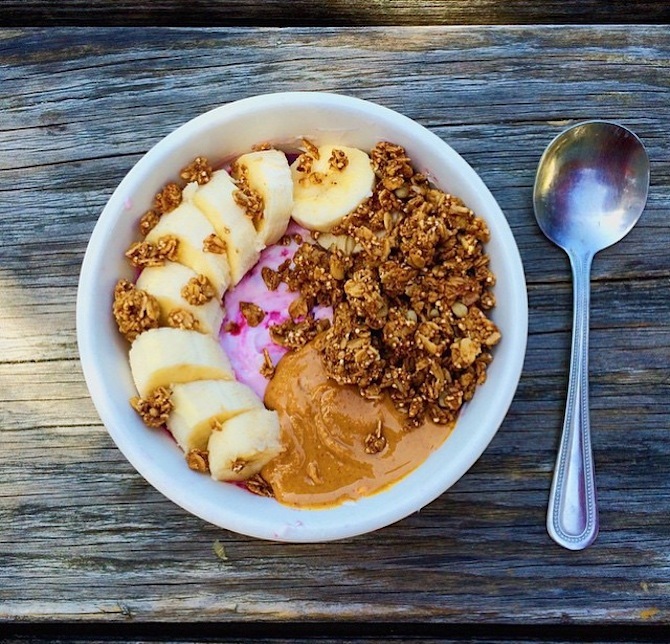 Learn how to put a spin on your average yogurt with peanut butter, granola and your favorite fruit with this recipe -- then make it again for breakfast the next morning. This one requires a little planning ahead, but you'll love this sweet and crunchy snack (even when you're not drunk). 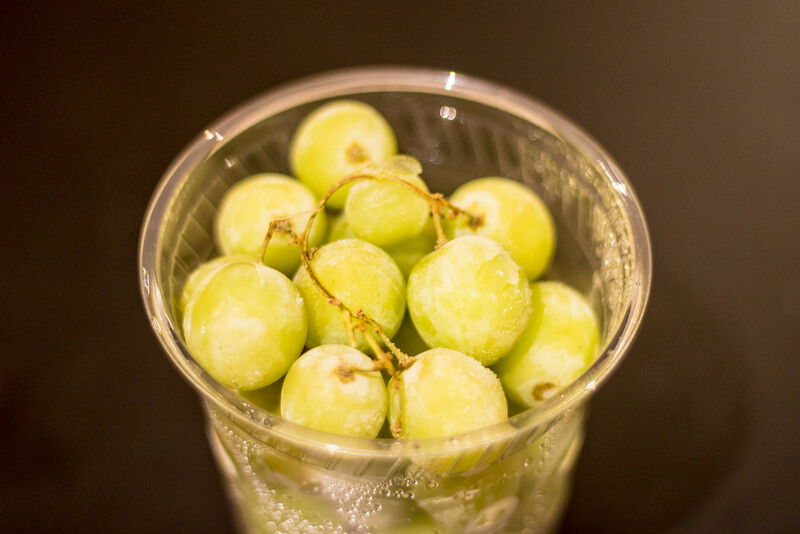 Just pop some grapes in the freezer (or substitute your favorite fruit), and then come back to a crisp, hydrating snack that's a good substitute for sugary ice pops. 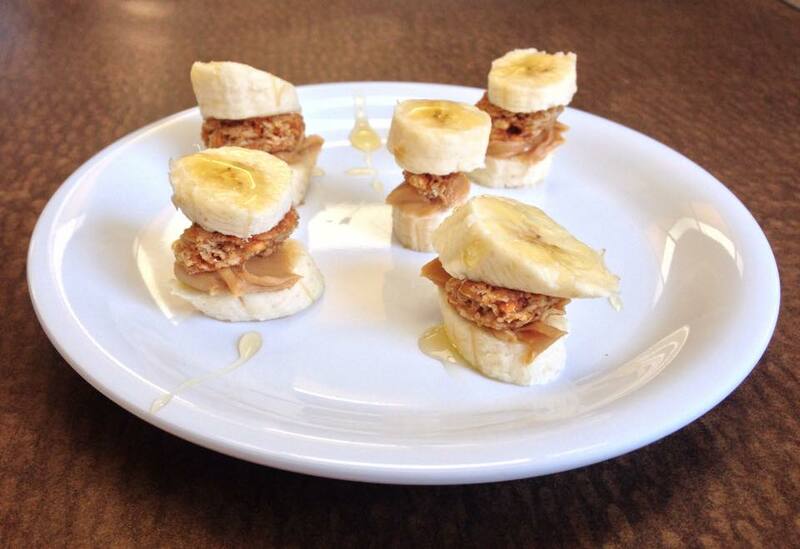 This three-step snack (banana + peanut butter + granola) is a healthy spin on the fattening ice cream waffle sandwich. Forget about finishing a tub of ice cream all by yourself. 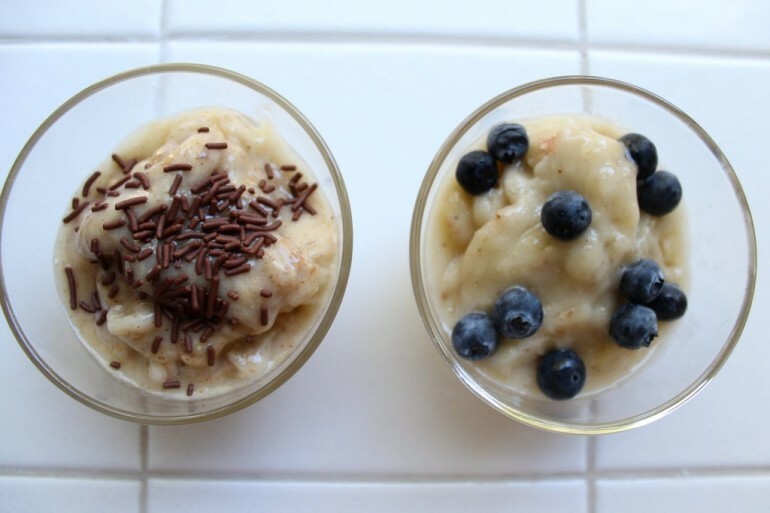 This alternative ice cream recipe will leave you just as satisfied. 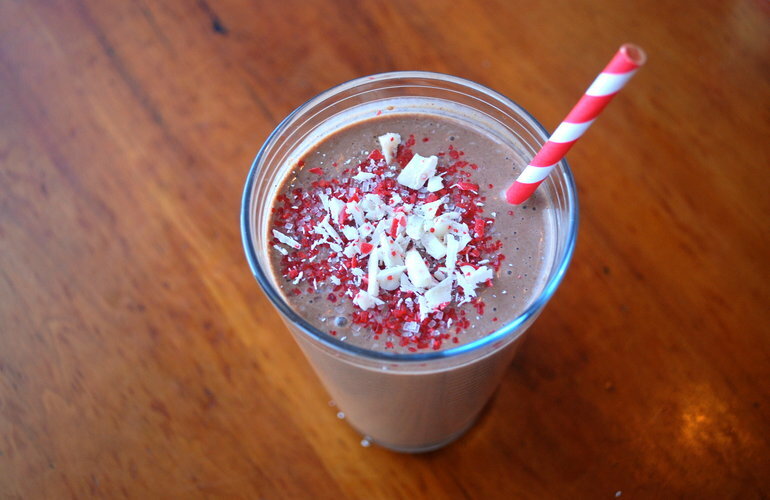 This festive milkshake recipe will give you all the flavors of the holidays with minimal effects on your waistline. It's a good option for chocolate lovers who hate the calories. 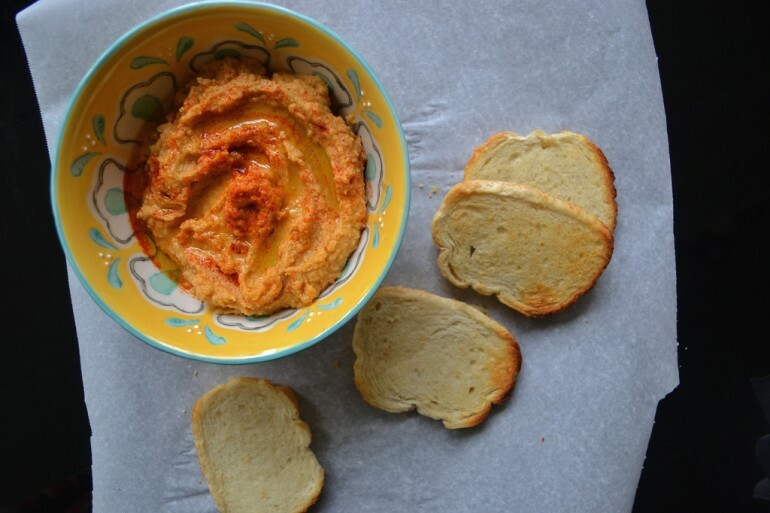 Making your own hummus is quick and inexpensive. We bet you're going to make this every week (no judgment here). Perfect for that 3 am healthy "snack," even though it's almost considered breakfast time for the average person. It's the perfect combination of rich and sweet, and it's simply amazing on a plain rice cake. This spread is ready in seconds, and you can add fruit for some additional flavor. 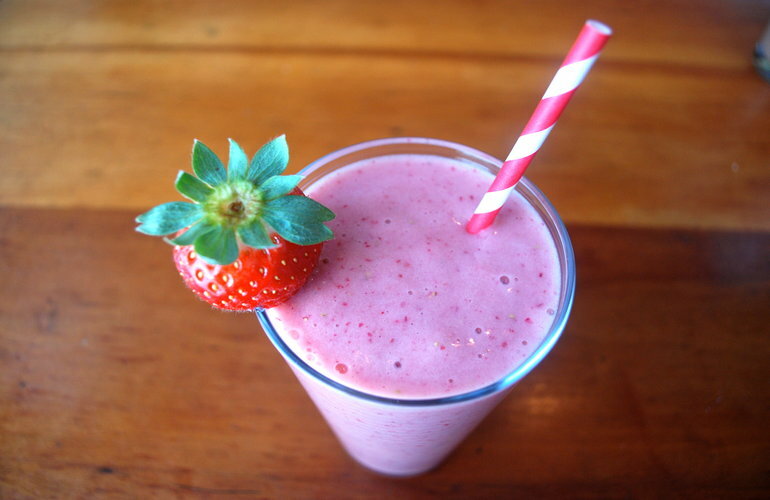 This smoothie is not only refreshingly delicious, but it will also help with that hangover. Keep big bags of fruit in your freezer to help you stay on the right track and off the Ben & Jerry's. This romantic treat won't pack on the pounds. 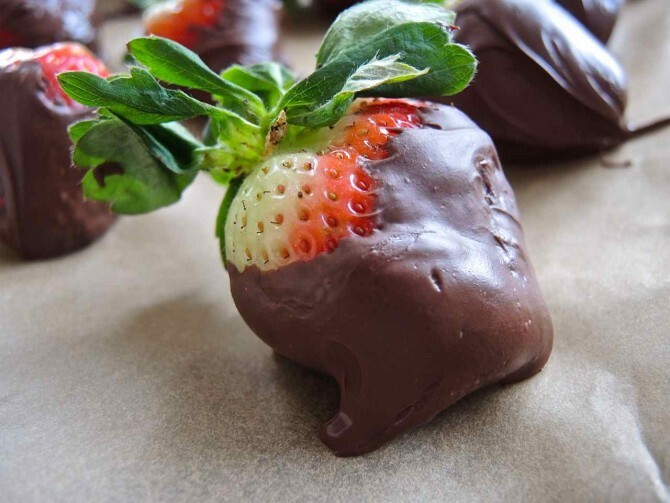 Just melt some chocolate in the microwave, and dip some strawberries (or whatever other fruit you have) in it for a fast and delicious midnight snack. 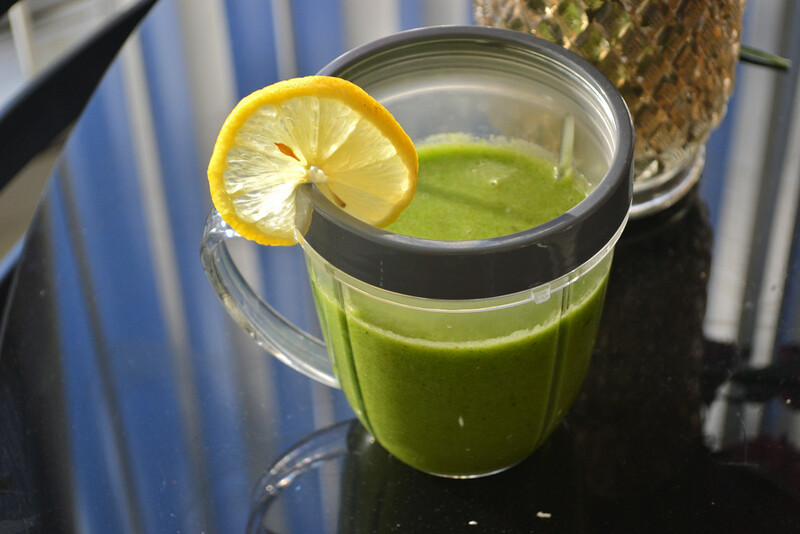 If you are a stickler for maintaining a clean diet, this smoothie is for you. With a combination of important vitamins and nutrients, this is perfect for any (drunken) health nut. 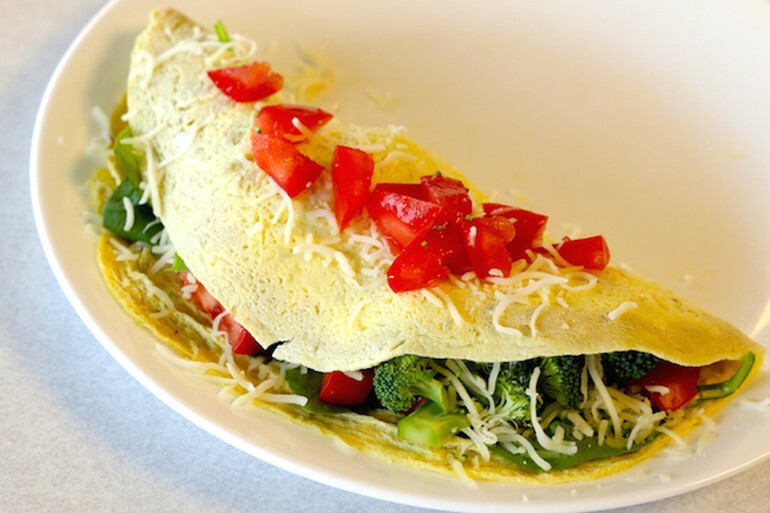 This omelet is nutritious and delicious, AND you can make it in the microwave. Quick and easy with no stove needed? Sign us up. Coming home after walking back from a party in the bitter cold? 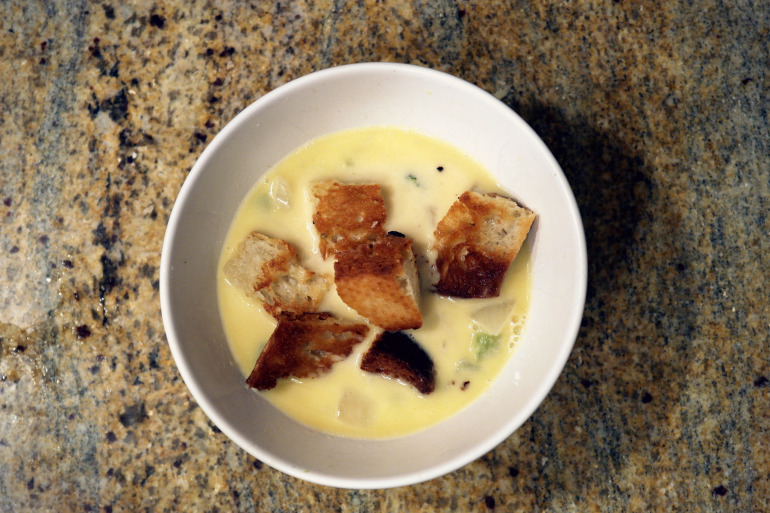 This five-ingredient soup is the perfect option to keep you warm. 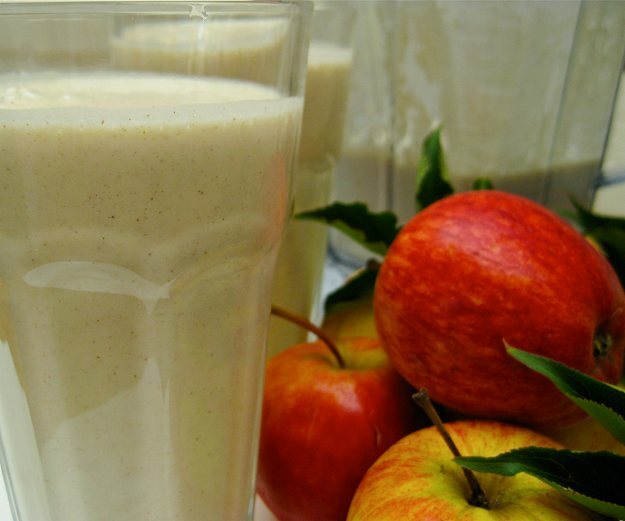 This smoothie will satisfy your apple pie cravings without the regret. 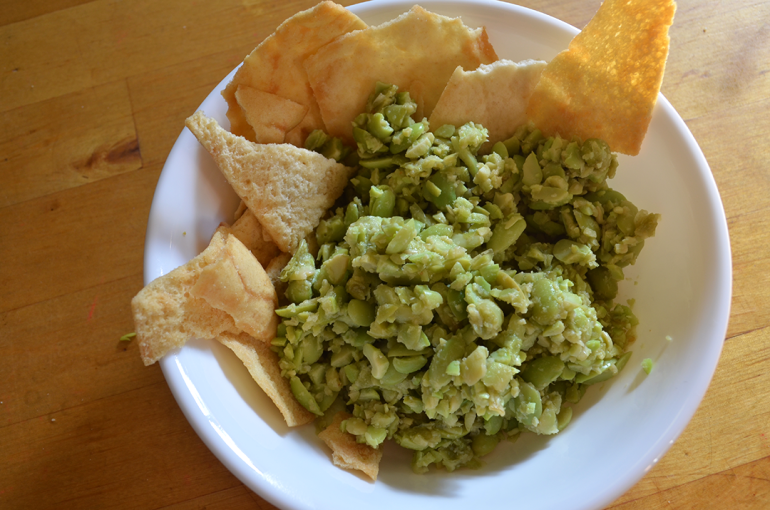 You can whip up this healthy snack in minutes to satisfy your hunger for chips and dip. 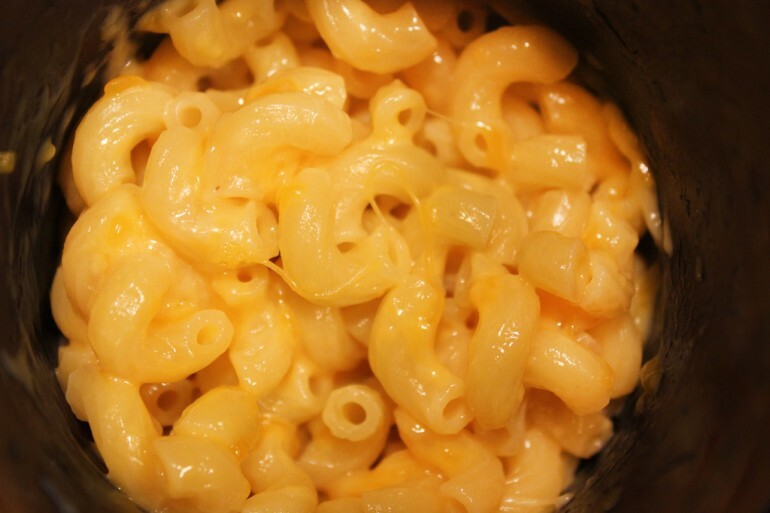 Mac 'n cheese is definitely a staple after-you-drink food. This is a special take on the classic that uses real cheese for better flavor, protein and calcium (because you probably forgot to take your gummy vitamins today). 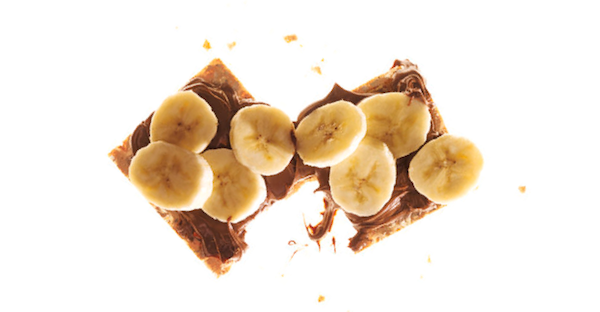 All you need are three ingredients: crackers, bananas and hazelnut spread. To avoid using a knife, store some pre-cut bananas in the fridge. It's a quicker, easier and healthier option than eating chocolate bars or salty chips and crackers. 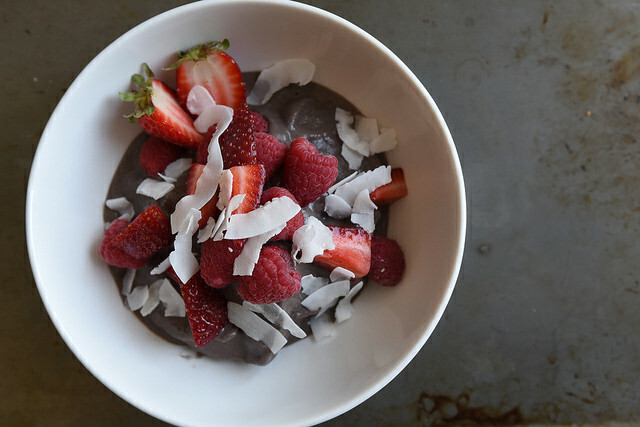 This smoothie bowl might look fancy, but all you need is a blender and some fruit. 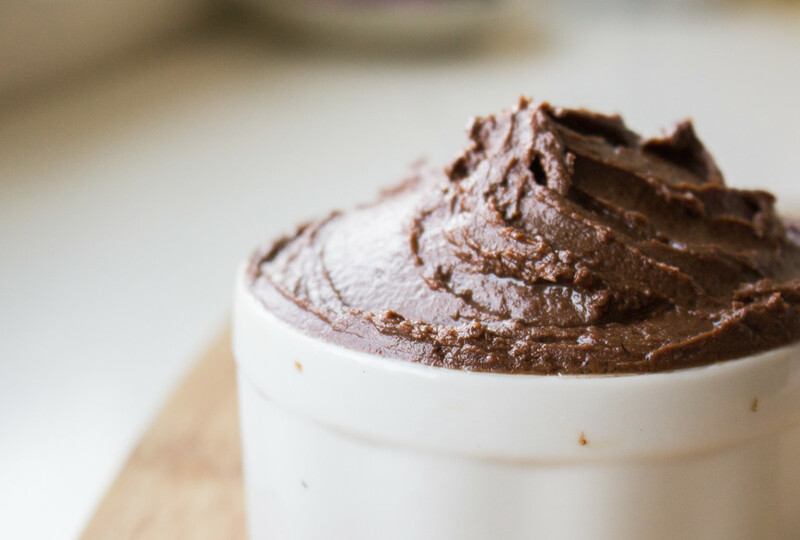 It's perfect for chocolate addicts who are trying to keep off the candy. Original post by Samantha Hart for Spoon University.